Add Hundreds Of Targeted Leads A Day To Your Email List No Matter What Niche You're In Or What You Sell! ONE Simple Formula Helps You Engage With Your List And Convert Them Into Buyers Fast! 49-Page Report Reveals The Exact Science, Strategy And Toolset You'll Need To Build And Market To Incredibly Responsive Email Lists! 7-part system reveals the exact roadmap you need to follow to build lists fast, so that you can market more effectively and launch your products faster! Discover the 4 traffic strategies you can employ, both free and paid, that convert leads to prospects and prospects to fans and buyers! Simply click the button on the right and enter your email address for access to this free report! 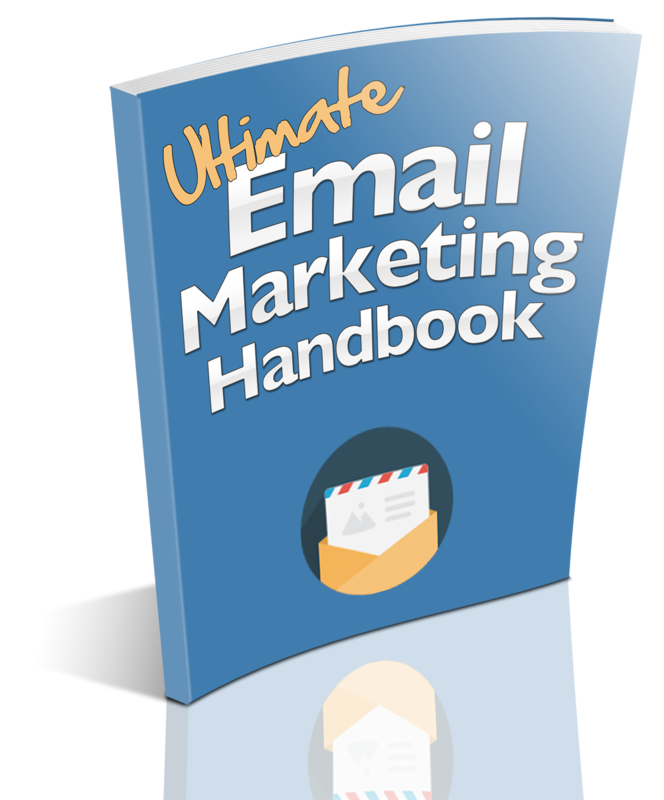 Please Enter Your Email Address Below To Receive The Ultimate Email Marketing Handbook!